Home / Retirement Connection- Connections! 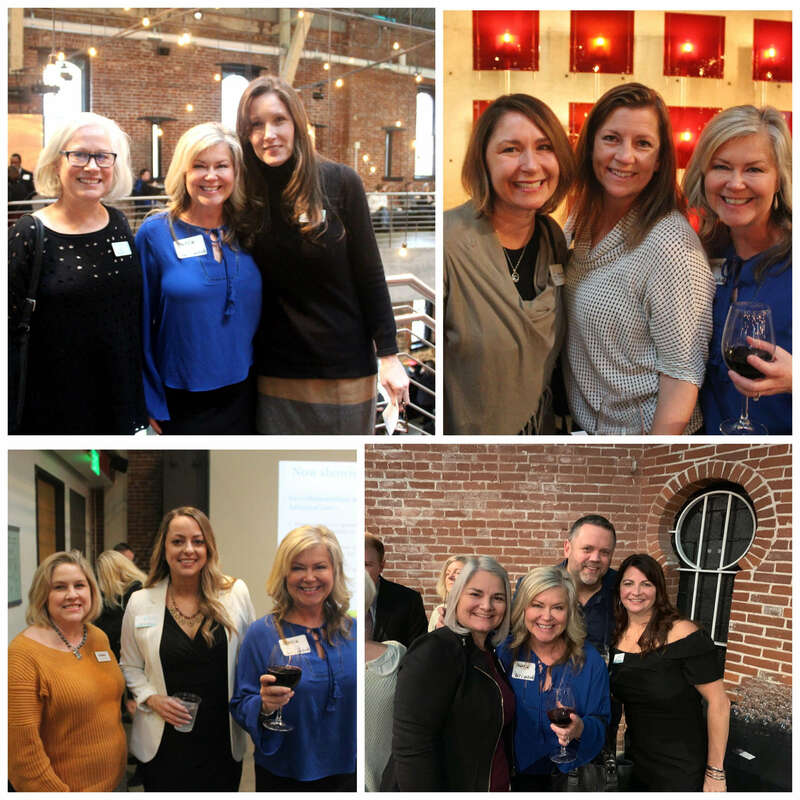 Fun was had by all at the annual Retirement Connection guide kick off party. Thank you for connecting us with old and new friends.